What Does Clara Kent Look Like? 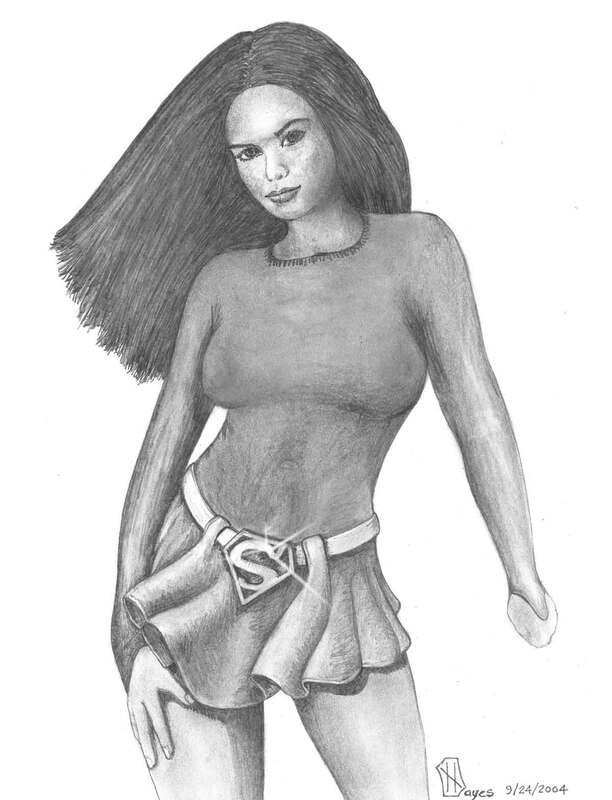 Pencil Sketch of Clara as Superwoman. 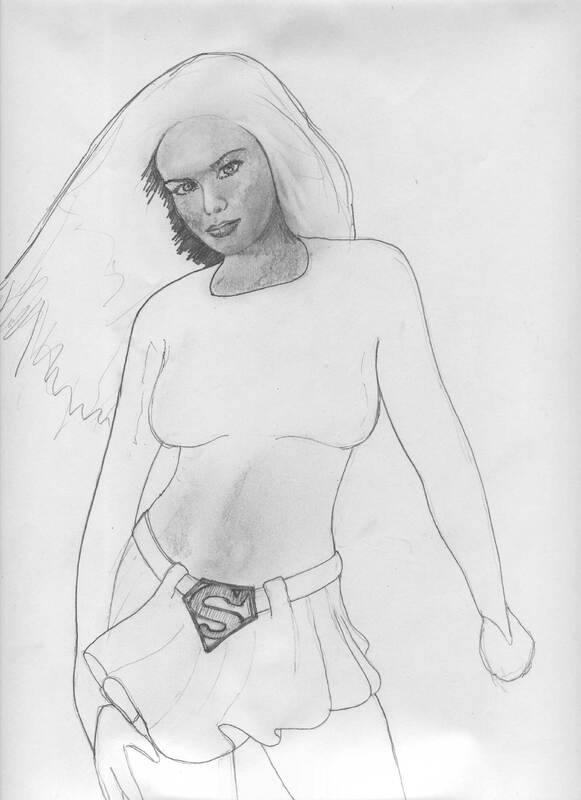 Preliminary Version of Same Sketch. Source Painting that the Sketch was Based Upon. NOT painted by me! I wish! An Overview of Clara’s Life. Suggested order for reading the stories to have a framework for understanding the individual stories. This is a list of Clara Kent stories. There is a brief description of each story and a hyperlinks to the ones that are complete and available.